In preparation for the December Axis Syllabus workshops, Aaron Birk will be offering an introductory series on the bio-mechanical elements of The Axis Syllabus for three Saturdays in November. 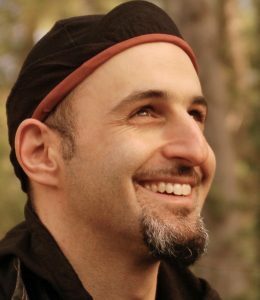 Immediately following Aaron’s class, there will be a two hour contact jam! 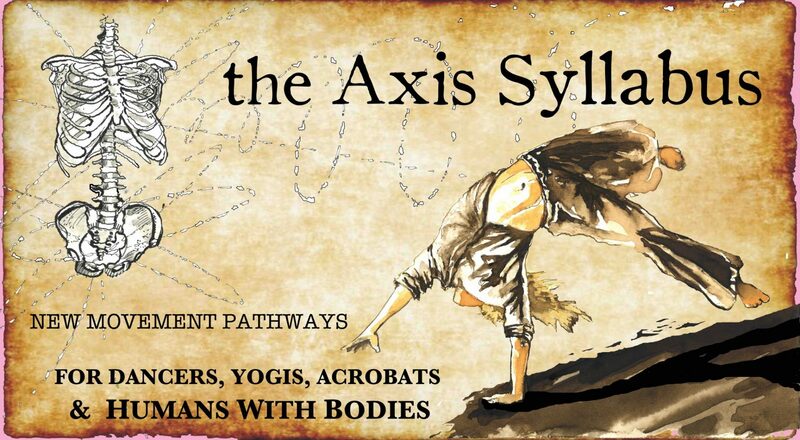 Want to Sign Up for the Nuria Bowart and Daniel Bear Davis Axis Syllabus workshops!? Click here for registration and more information! 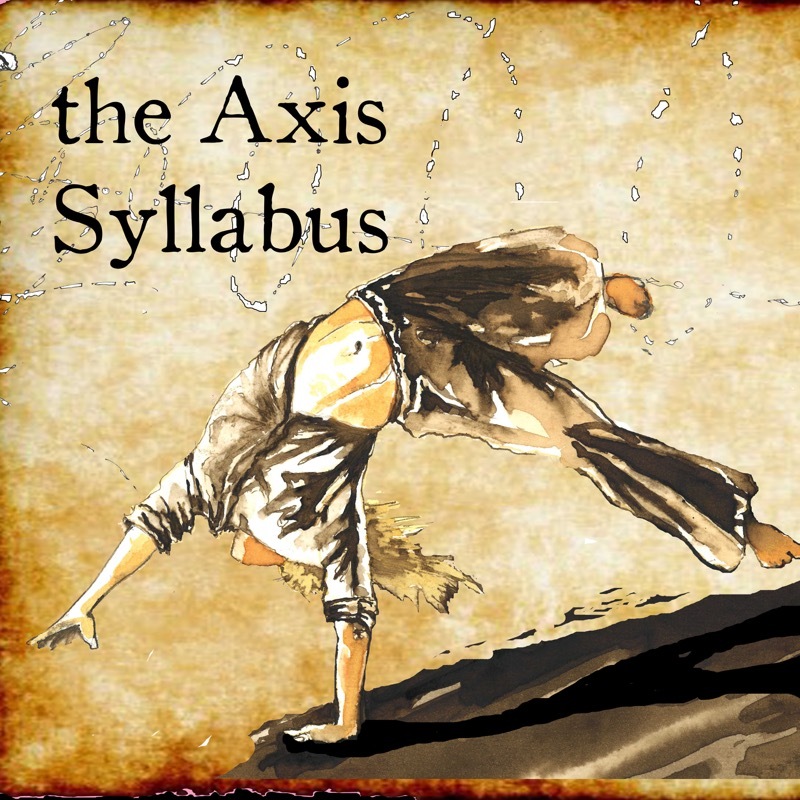 Aaron Birk is an Axis Syllabus enthusiast and primary organizer of the upcoming Axis Syllabus workshops with Nuria Bowart and Daniel Bear Davis. Where: Center For Art and Spirit, Fellowship Hall (1 School Road, Asheville, NC). Cost: $10-$15 Drop-ins welcome, no pre-registration required.